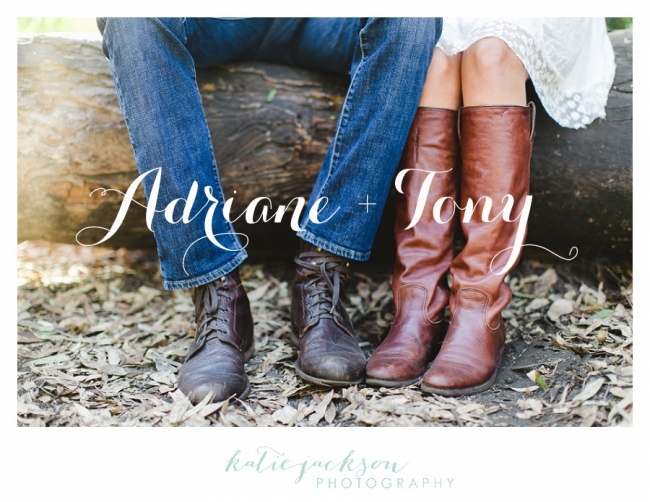 Adriane + Tony // Engaged! Oh Adriane and Tony, how I adore you two. We took these engagement pictures at the end of last year and I just loved them so much, that I couldn’t find the PERFECT day to blog them. But today is the DAY! 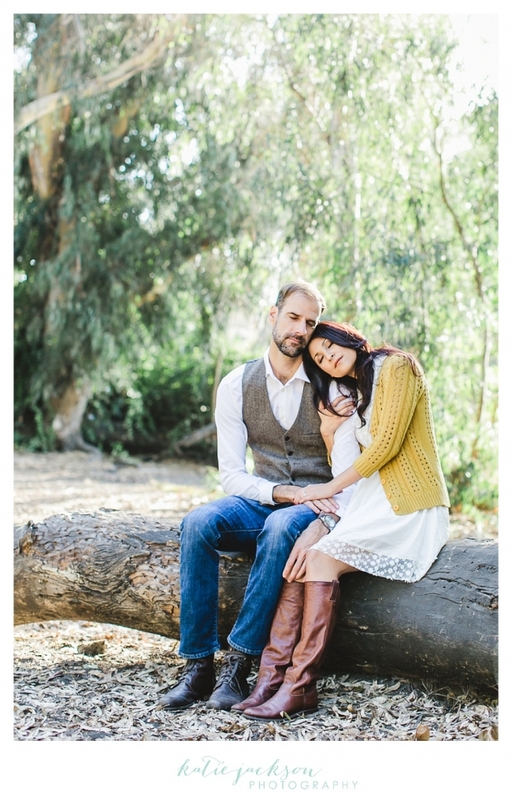 So these two both have incredible style and taste and I just LOVED the outfits that they picked for their engagement session. Plus they are so much fun! I love how silly they can be together! They chose to have their engagement session at the Huntington Beach Central Park and I couldn’t have been more thrilled. It was so beautiful and the light was a dream. I hope you LOVE these images as much as I do!!! Congratulations Adriane and Tony!! I can’t wait for your wedding in under two months! It is going to be EPIC!